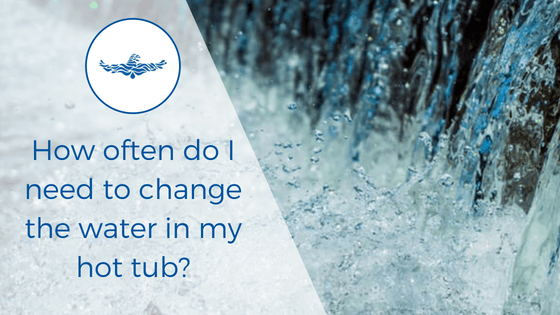 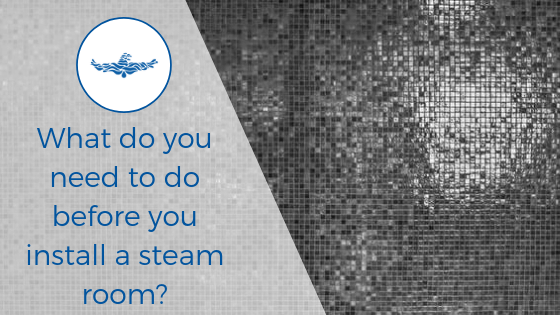 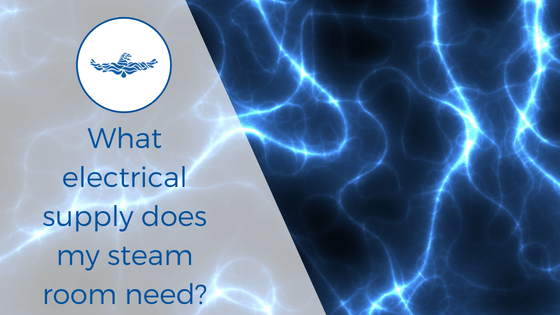 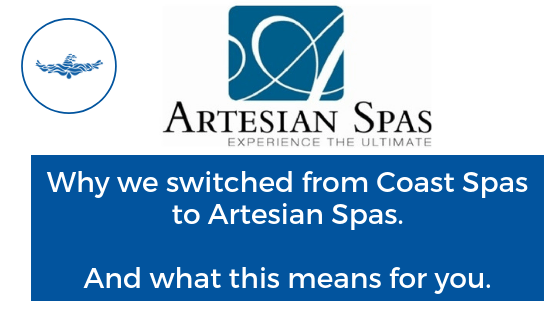 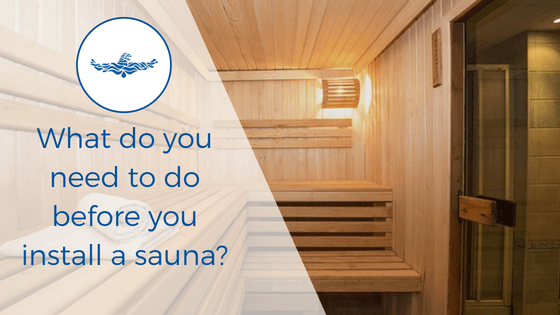 What do you need before you install a home steam room? 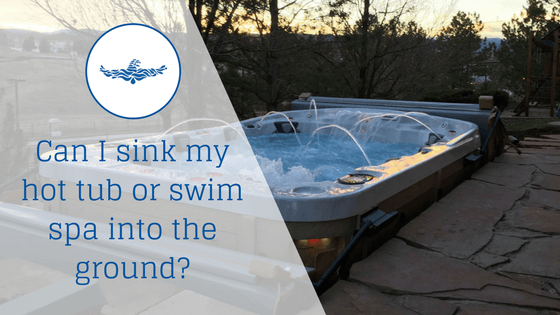 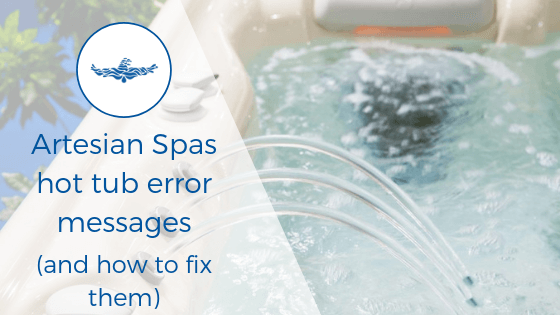 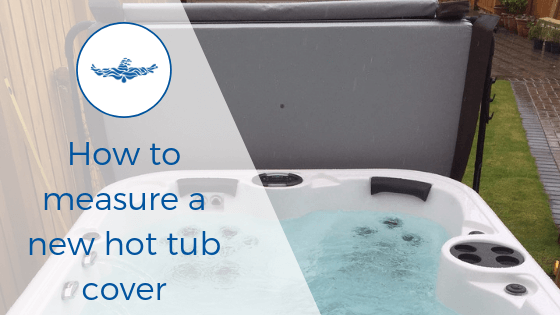 Can I sink my hot tub or swim spa into the ground? 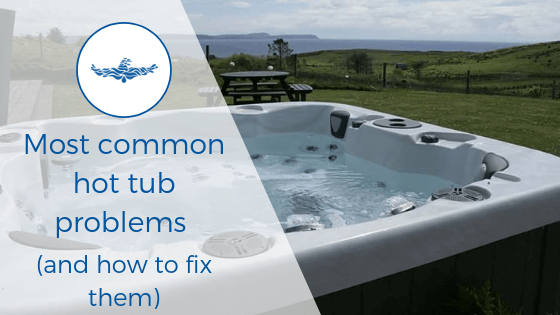 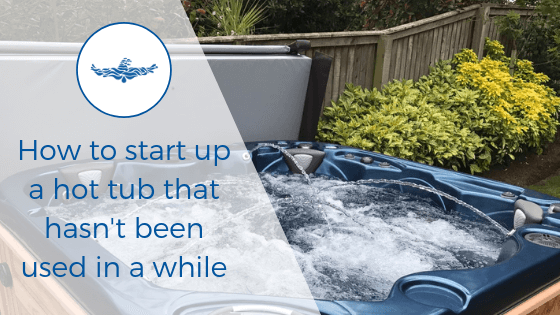 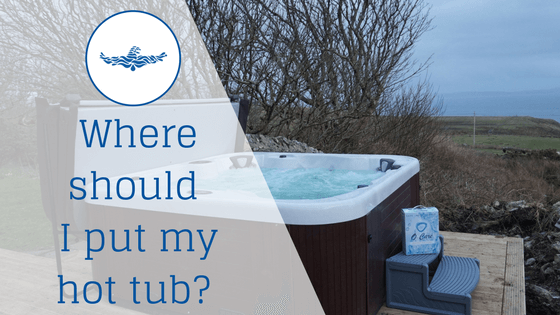 Where should I put my hot tub in my garden?